DCa Ltd is a forward thinking practice whose work spans the residential, commercial, mixed use, education, healthcare, leisure, retail and industrial sectors. 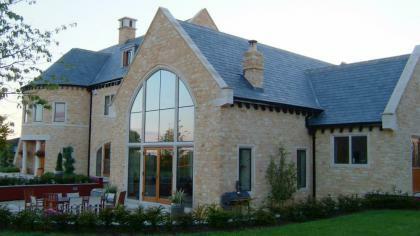 We are also specialist designers in sensitive conservation, urban and rural settings. Architecture & Design: we take a project from its inception to its completion, in line with our client’s requirements. Sustainable Design: from the outset we consider the sustainability of all our projects. We seek to incorporate materials from sustainable sources, and advise clients on the range of passive and low energy systems (solar, wind, ground / air source, etc) which are most suitable to the project. Conservation: we have a proven track record of successful Planning and Listed Building consents in sensitive conservation, historic, urban and rural settings, including listed buildings, new build and restoration projects. Contract Management: we offer a complete service from the inception to the completion of a building project. We tailor our service to suit our clients’ needs. Town Planning: our expertise has helped to secure many successful outcomes. We deal with many planning applications ourselves, but also work with Planning Consultants. 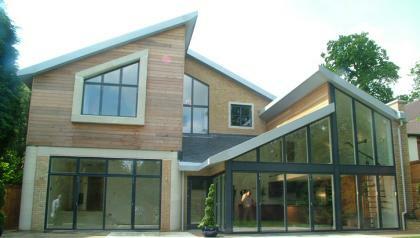 Master Planning & Urban Design: we carry out master planning for a number of the country’s major house builders. These schemes can involve hundreds of homes and other uses, including offices, hotels, community buildings and retail. Public Consultations: public consultation is a fundamental tenet of Government policy. DCa adopt an appropriate strategy for each project. Interiors & Space Planning: for us, interior design in a natural result of good building design and this works when considering buildings as the creation of places and spaces rather than a collection of components (walls, roofs, etc). We work alongside the client and other professionals to carefully select appropriate materials for each project. Landscape: we see the landscape as an ecological setting for our buildings, but also as creating an inside / outside relationship between spaces. We actively work with landscape architects, but our role very often involves designing the structural format of a landscape within which our scheme will sit. BIM: we have adopted Auto Desk’s Revitt software to develop our Building Information Modelling capability. 3D Visualisation & Graphics: we create CGIs (computer generated images) using sophisticated CAD and BIM software. We combine this with Photoshop and hand sketching techniques to create images which bring a project to life. We believe that the success of our business depends on client satisfaction, based on good communication, design quality and the speed and accuracy of our work.